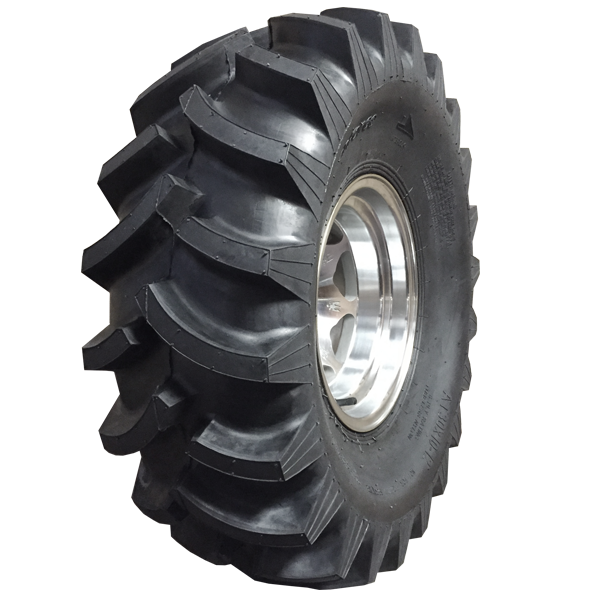 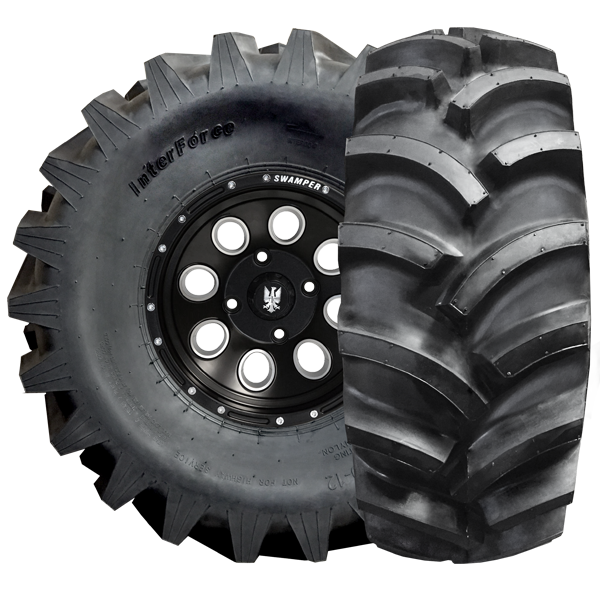 The InterForce ATV tire is designed in the Ag Tradition that is universally popular in the agricultural world. 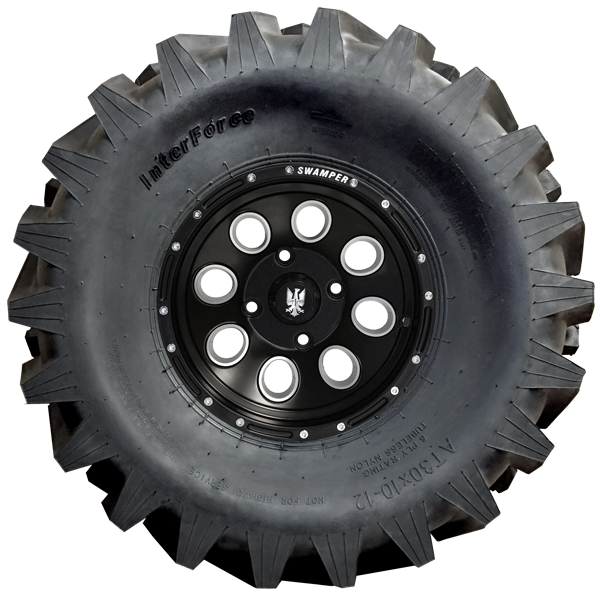 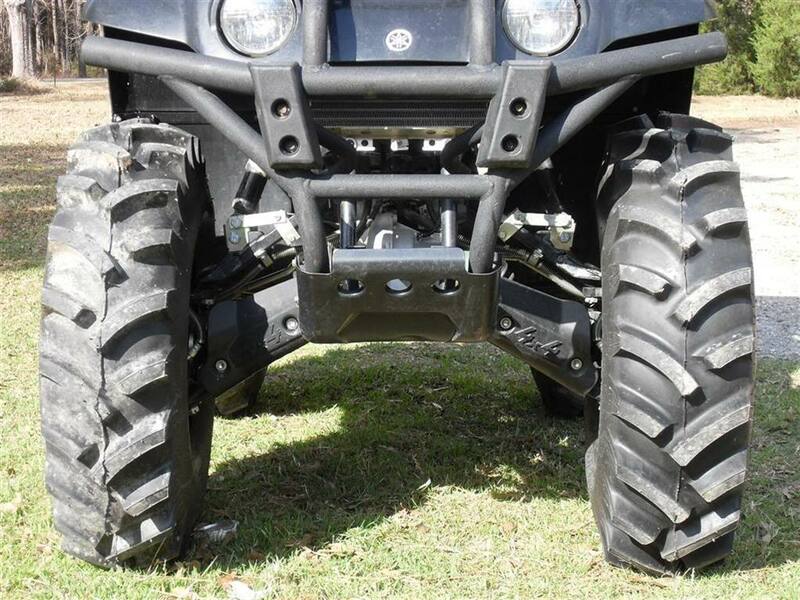 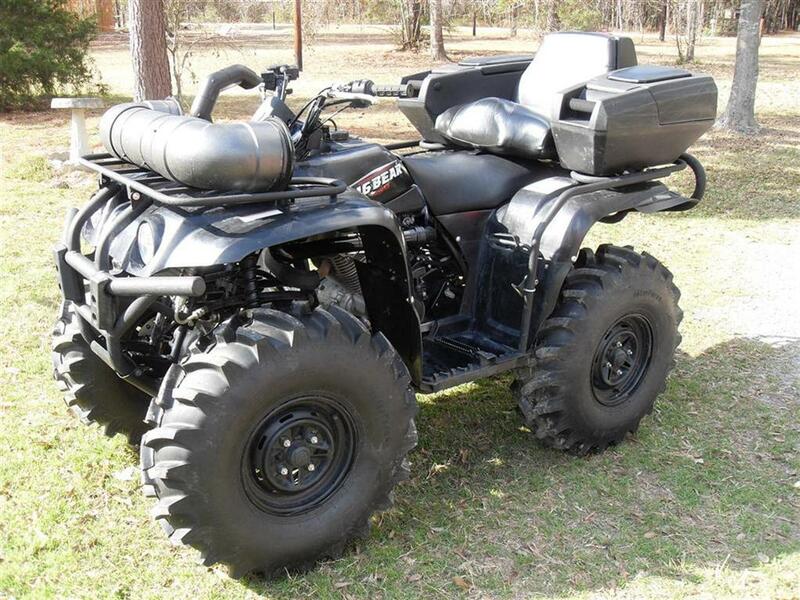 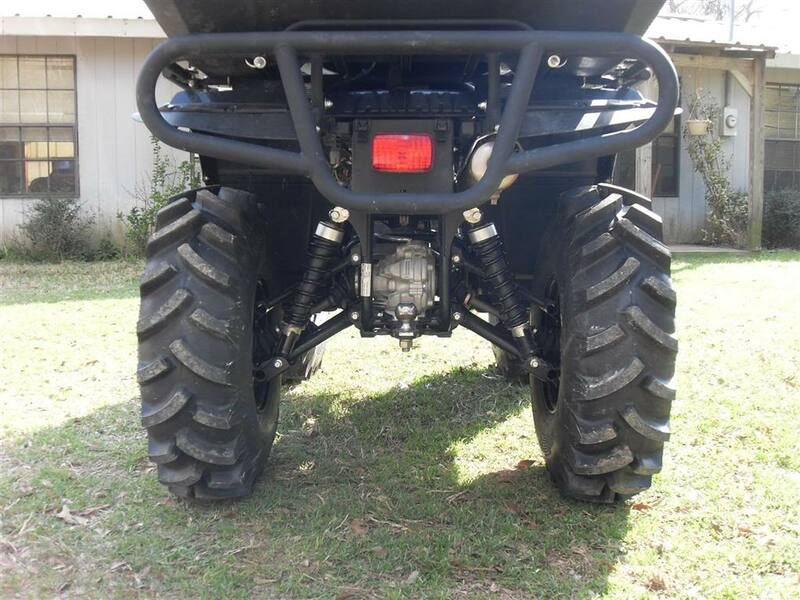 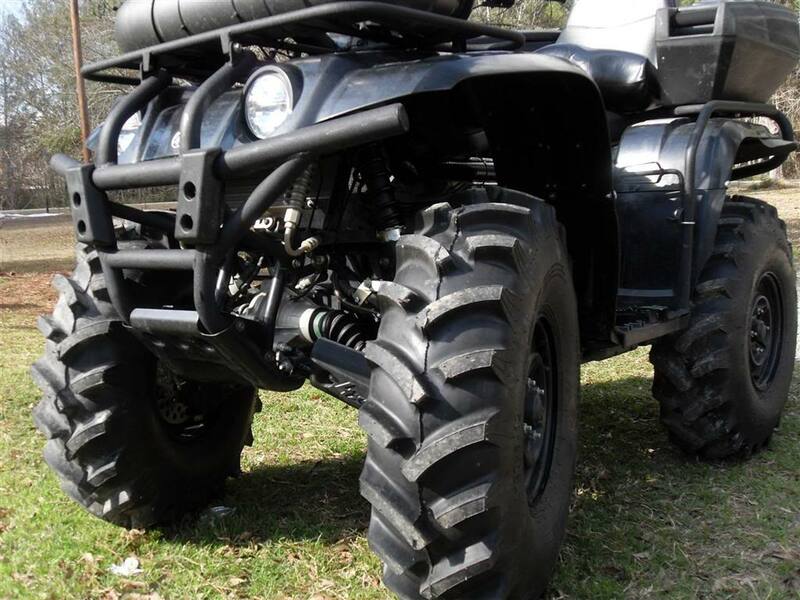 The InterForce ATV tires are narrow and lighter than many comparable ATV tires. 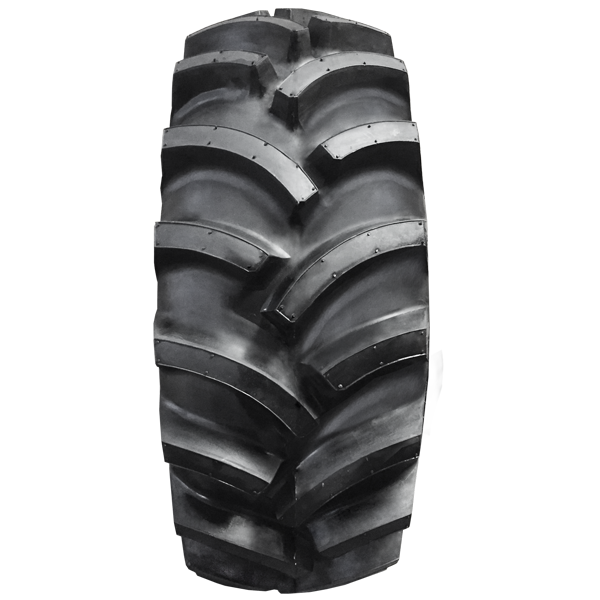 In agricultural applications it is used as a puddle tire to create drainage channels in fields.